Discussion board now open. Click here to visit it. 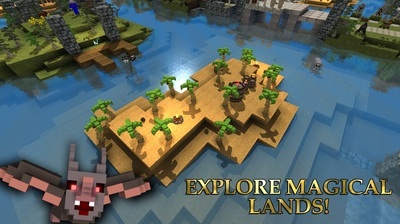 Out now for iOS! Click here to go to iTunes. 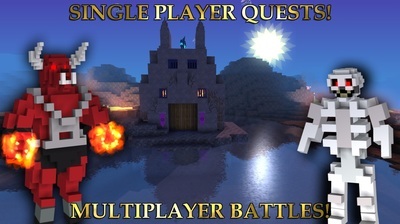 Out now for Android! Click here to go to Google Play. ﻿The Last Warlock is a turn based strategy and role-playing game. Command your Warlock across a series of hand-crafted quests, encountering monsters, traps, puzzles and enemy Warlocks! 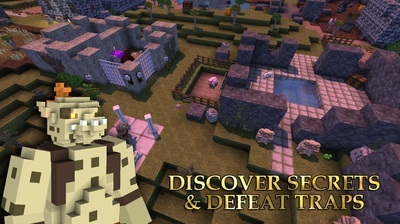 Journey through varied magical lands on your quest to discover the secret of the last warlock. 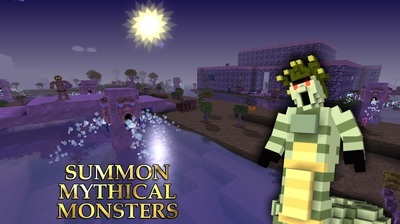 Summon mythical creatures to do your bidding. Attack your enemies with fire, lightning and magic. Craft swords, shields and potions to aid in your quests. Use loot from your battles to level up and prepare for the next adventure. Customize the appearance of your Warlock and power up with new spells and abilities. This game was designed and balanced to be played with no additional purchases. There are no timers and no 'pay to win' mechanics. 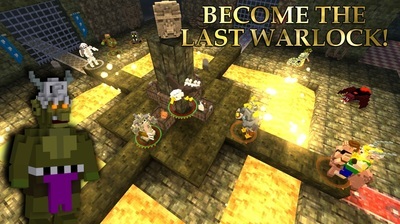 The In App Purchases are purely optional for players who wish to go all out on getting every spell and power from the very start of the single player game. 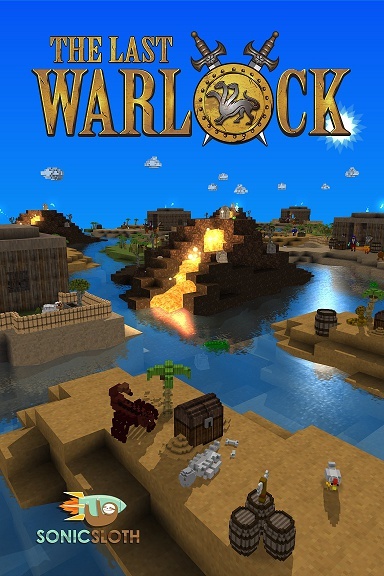 In multiplayer, all Warlocks have their skills and spells randomly distributed to keep the game fair. So there is no possibility of 'pay to win' here either.